How Good is your observational power? Can you observe the given picture carefully and then find the hidden objects in the puzzle image? Here is the Picture Puzzles to test your Observational power. In each of these picture puzzles there is one animal hidden. Name of this hidden animal is given at top of each picture. 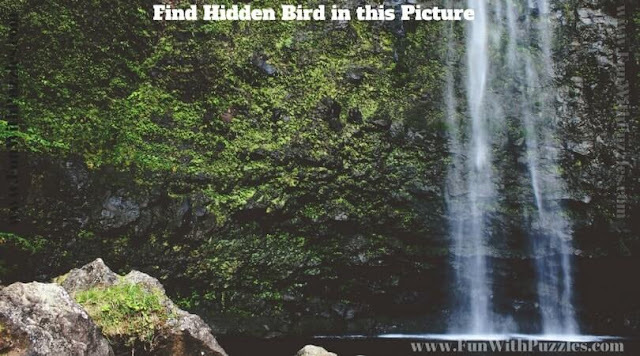 Your challenge is find this hidden animal in each of these puzzle pictures. 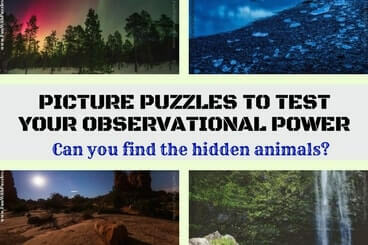 These picture puzzles are part of Visual Puzzles for testing your observational Power. 1. 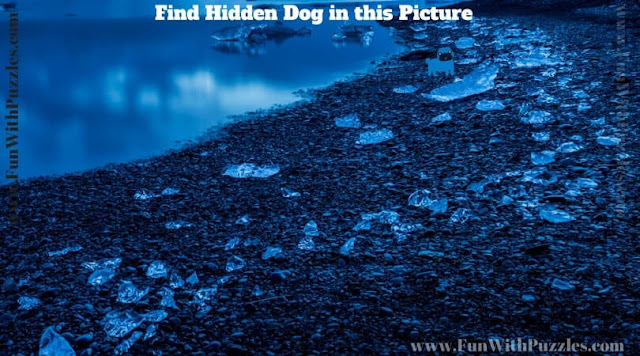 Can you find hidden Dog in this picture? 2. Can you find hidden Giraffe in this picture? 3. 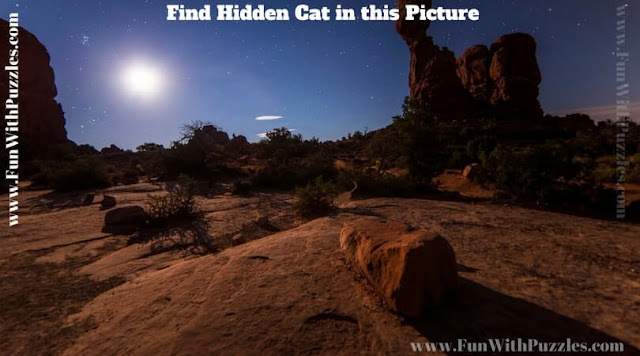 Can you find hidden Cat in this Picture? 4. 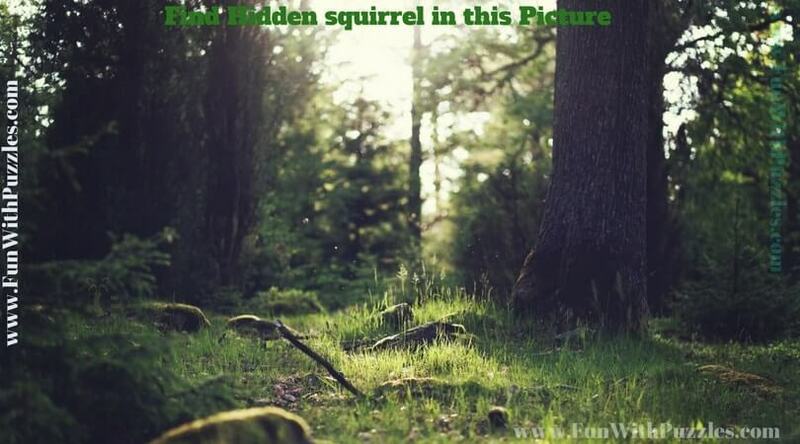 Can you find hidden Squirrel in this Picture? 5. 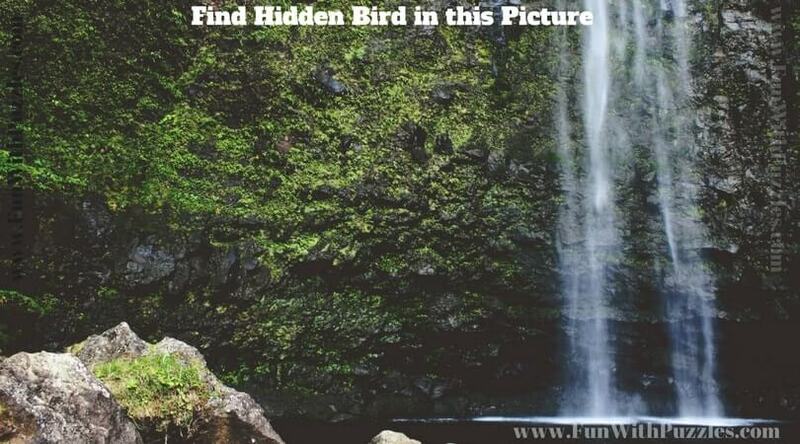 Can you find hidden Bird in this Picture? Answers to these picture puzzles will be published soon. 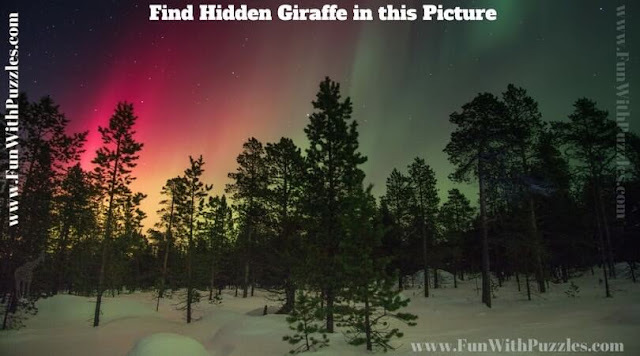 However if you are looking for the answer of a particular puzzle, please do let me know so that I can point you towards the hidden animal/bird.